The 509 Delta R3 2.0 is the ultimate multi-use all-in-one snowmobile helmet. Featuring three configuration options: dual sport, full face and open face. 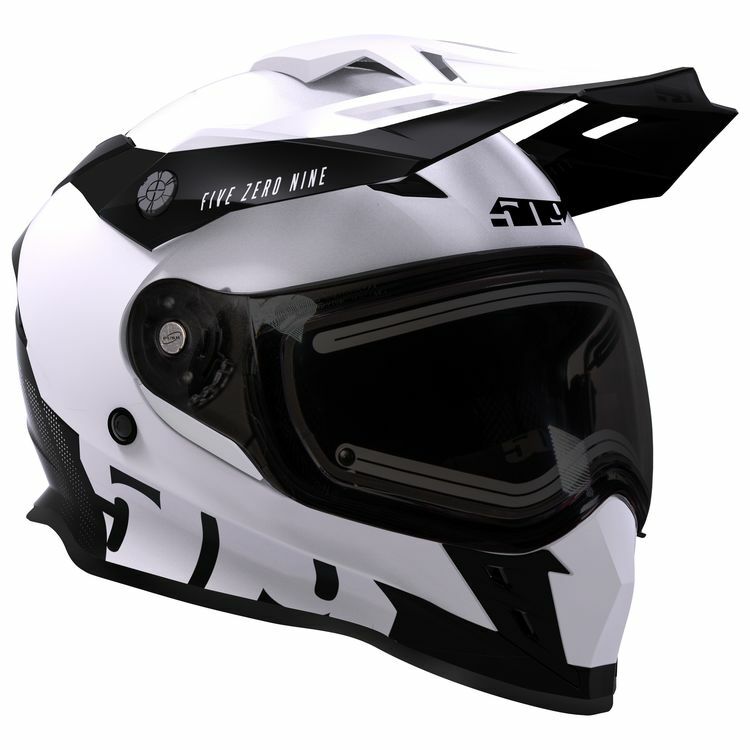 The Delta R3 2.0 Helmet has you covered for all types of snowmobiling and all weather conditions. Featuring a fog-blocking heated ITO dual pane electric shield, internal flip down sun shield, removable breath box and chin curtain, this helmet has it all. 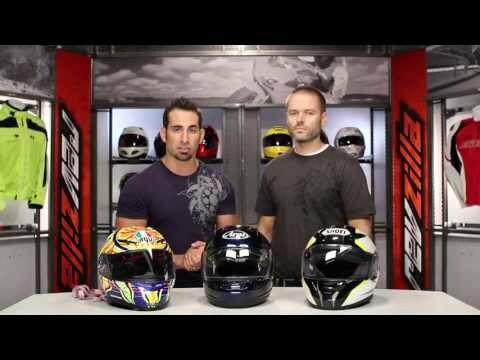 The R3 is a DOT/ECE certified helmet featuring a dual density EPS for maximum impact resistance. The internal liner and cheek pads are removable and washable.